When we came up with the concept of The Ultimate Food App, we quickly realized that we were building more than just another app. The key differentiator for our product was the fact that it was socially driven. This product was destined to become a product by and for the people. It was the only way that we can have this app generate complete coverage for the entire world. And so we saw that the crowdfunding platform was perhaps the best way to generate financing for this project. If the product was for everybody, then everybody should be able to contribute to the development of this project. Of course this means financially…but also with regards to the design, the development, and the overall stewardship of The Ultimate Food App. What we’re really saying is that the development of this app goes beyond the two of us. We are merely the ones who came up with the concept, the ones who conceptualized the app. 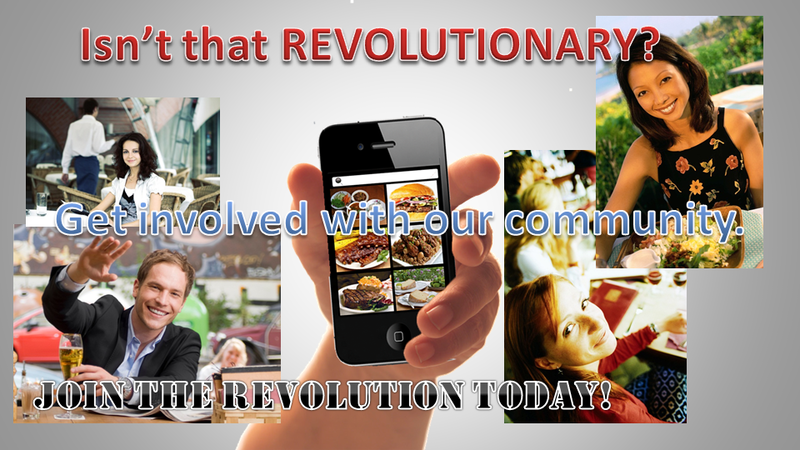 But it is truly up to the users, the foodies, the restaurants, the travelers, all the people who need to use this app. It’s up to all of us to work together to contribute, spread the word, and to develop and maintain the community that backs up this app. This is why we are using crowdfunding. With a little bit of cash, little bit of help, a little bit of support, and a little bit of collaboration from a whole lot of people, The Ultimate Food App is going to become a reality. It is completely in yours and our hands. And this is what will make the best food app with the largest network and the largest Social Menu ever.